Western Pennsylvania gas prices stagnated this week at $2.510 per gallon, according to AAA East Central’s Gas Price Report. Although there’s little fluctuation, the prices remain higher than the national average. 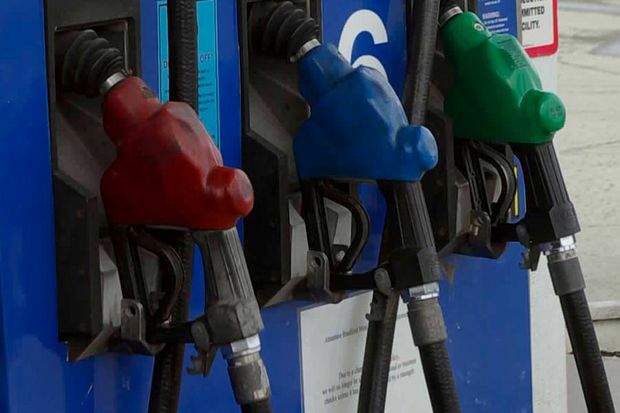 The East Coast saw a decline in gasoline supplies last week as refiners prepare to switch from winter-blend to summer-blend gasoline. Despite the decline in supply, prices in the regions remain stable on the week with Pennsylvania ($2.49) and New York ($2.43) landing on the list of top 15 most expensive markets in the country. Pennsylvania is one of the nation’s markets that has seen the largest yearly increase, adding 43 cents to its average.